One day, I walked into a small book store in my hometown just to find some interesting reading. Right at the entrance, I saw what I had not expected. There was a book standing on the top shelf, which I have never read or seen, but something made it really familiar. On another day, few weeks later, I walked to the store again and could not believe my eyes. Another book with a very inspiring cover. 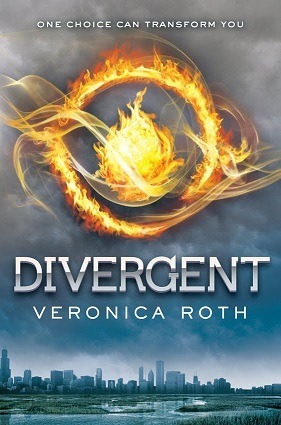 This one, “Divergent” by Veronica Roth, is a New York Time bestseller, which made me even prouder of Flame Painter. That’s not all. 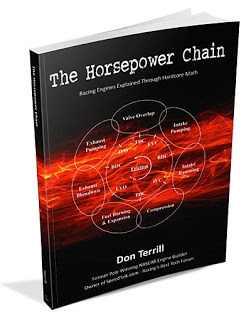 Here is another one - this was sent by the author of the book “The Horsepower Chain” Don Terrill (http://horsepowerchain.com). Therefore we would like to make a challenge for you. I have already discovered, that Flame Painter is used in many designs all around us - even where you least expect it.What about you? Have you seen it anywhere? If you find any beautiful and useful Flame Painter designs, don’t stand there! Take a picture and mail it to us or post a link here.We cannot wait to see where it appears all around the world.